How do you protect a bad-tempered animal that breathes fire? Tui, Nathan, Ella and Oliver have saved Nathan’s dad. Now they need to save the dragons. Can they convince dragons and humans to work together? Not everyone is happy with their plans, and some are willing to kill to prevent them from succeeding. 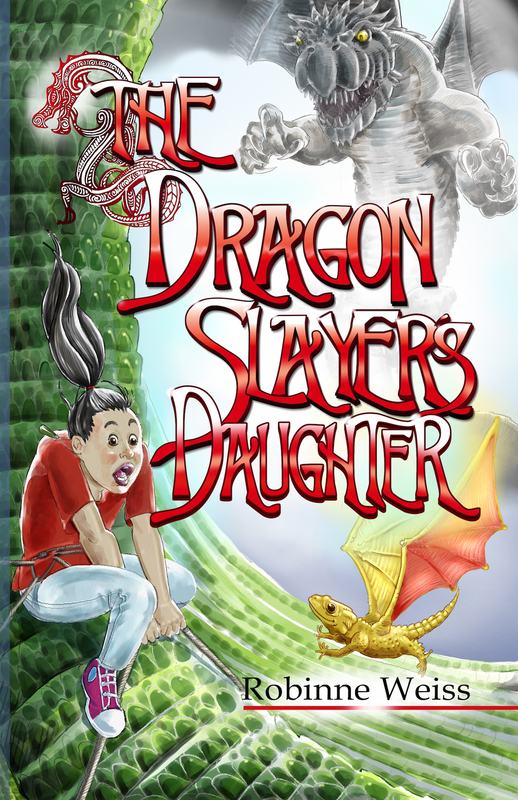 Book 2 of the Dragon Slayer series. Also available in dyslexia-friendly format.